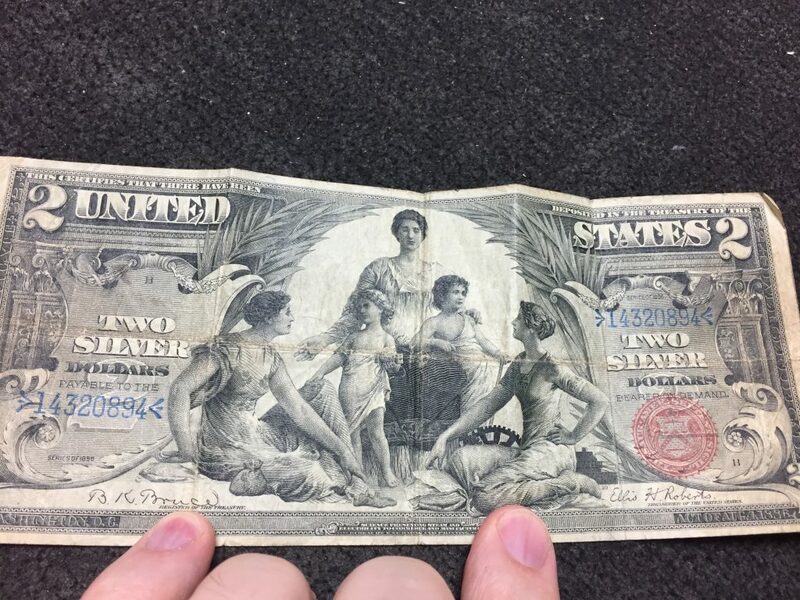 Oakton Coins & Collectibles is truly an amazing place. This is the spot to sell that coin collections or silver tea set you inherited. You can sell your gold or your silver, or your no longer needed diamonds. 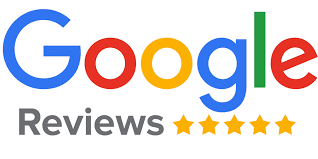 They offer FREE verbal appraisals, and give honest information. The friendly staff offers the best gold prices around. This is Skokie’s #1 coin shop guaranteed. 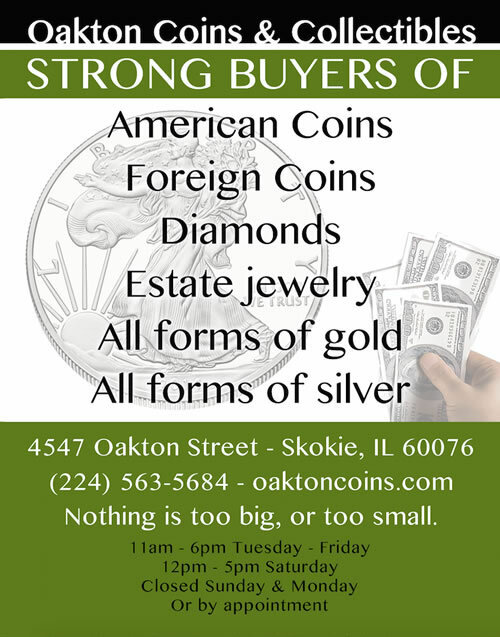 Oakton Coins and Collectibles in skokie (very close to Chicago) offers financial investments such as a great variety of gold and silver coins, gold and silver bullion, foreign currency, coin collecting supplies, and one-of-a-kind collectibles. Not only are they strong buyers of gold and silver, but also offer fair diamond prices. They accept payment in the form of cash, check, credit and BitcoinCash. What’s even better is Oakton Coins is conveniently located. It is right near 94 West (Kennedy) near downtown Skokie, and less than 2 blocks from the Oakton stop on the Yellow Line CTA (Skokie Swift). It is within minutes of downtown Chicago, Evanston, Wilmette, Lincolnwood, Niles, Park Ridge, and Morton Grove.